Despite some acceptable drawbacks such as an oversized chin and slightly sluggish performance, the handset has little to envy from its competitors. It's nicely designed and well finished, it takes good pictures, has a decent screen, and comes with clean bloat-free Android One software. 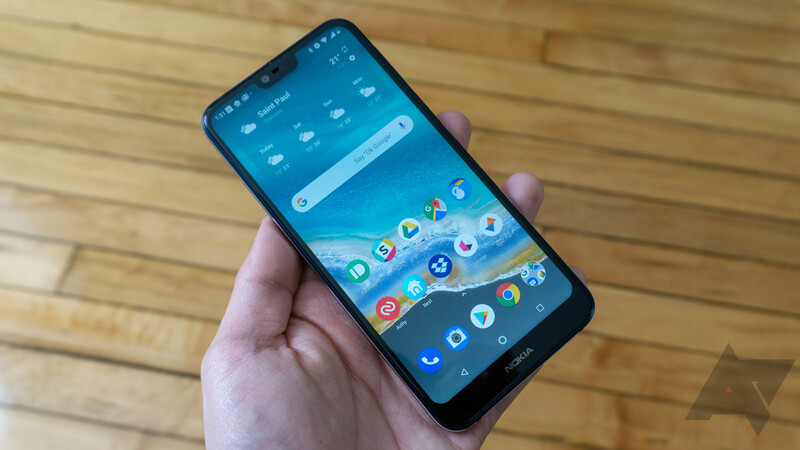 It's one of the most relevant phones you can find for $299 as it probably offers the best balance between good specs and a reasonable price, which is why buyers have praised it in their reviews. If you're still hesitating and want to know more about the Nokia 7.1 before you grab this deal, read our full review.